I am so pleased with this straw brush. 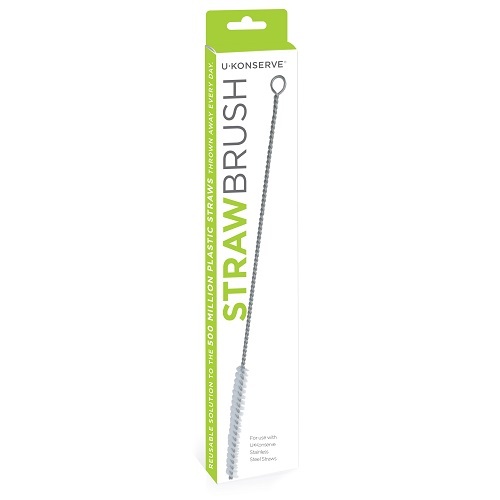 We have a few others, but this one is long enough to clean the entire straw and is very sturdy. 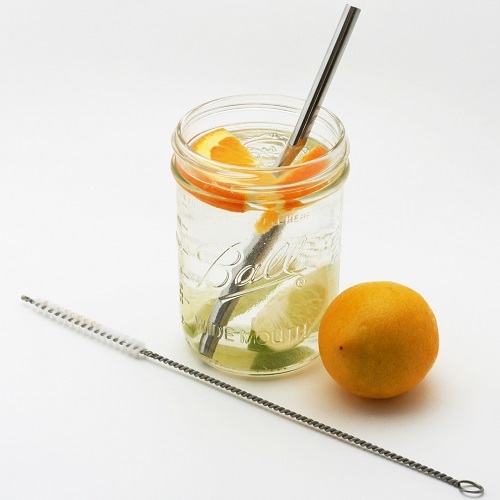 I don't worry about my straws getting clean.